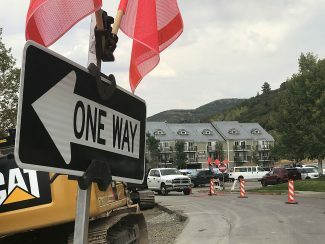 Park City’s construction industry started 2015 well off the numbers of 2014, falling sharply in January from the month before and the previous January, the Park City Building Department said. The department said it issued 43 permits valued at a little more than $3.1 million combined in January. The figures were down from the 88 permits and $8.7 million logged in December. In January 2014, meanwhile, the department issued 49 permits worth a little more than $17.4 million. 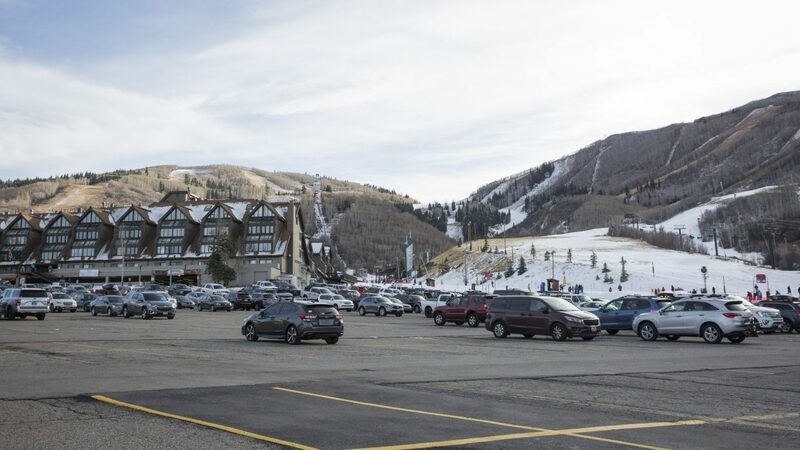 The first month of 2014 was especially strong as the Building Department issued a high-dollar permit for the remodel of the building once known as the Main Street Mall. A permit for a duplex on Stein Way, pegged at nearly $1.8 million, boosted the numbers in January. The department also issued 34 permits for alterations or additions in January. They were worth $968,270.75 combined. A permit was also issued for a house on Rossi Hill Drive. The permit was valued at $348,393.04. Other notable permits issued in January included an addition and remodel on Monitor Drive valued at $300,000, an addition and remodel on Sunny Slopes Drive valued at $350,000 and an interior remodel on Royal Street, which was valued at $125,000. January is traditionally a slow, post-holiday month for building permits for new construction projects and remodels or additions. The strong January in 2014 was an anomaly. 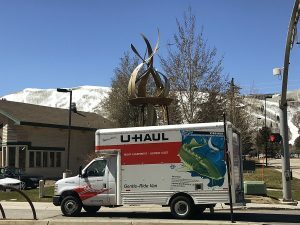 Over a five-year stretch, the numbers during other Januarys ranged from $690,000 in 2013 to this year’s approximately $3.1 million, according to the Building Department. The number of electrical, plumbing and mechanical permits was up compared to the previous January and mixed compared to December. The Building Department conducted an average of 69 inspections each day in January, down from the previous month and the previous January. The construction industry enjoyed a strong year in 2014 as the dollar figure soared into the nine figures for the first time since 2008. 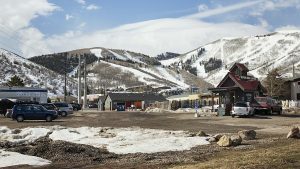 The Building Department projects the numbers in 2015 could approach 2014 levels, indicating that large projects like Park City Heights and improvements at Park City Mountain Resort are expected to lift the figures.